David A. Seal is an associate in the firm's Corporate Group. His practice focuses on corporate and commercial litigation in the Delaware Court of Chancery. 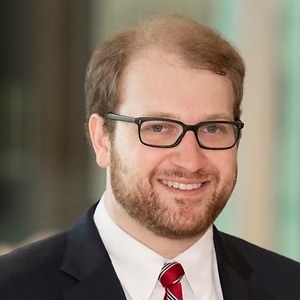 While in law school, David served as a judicial intern to the Honorable Benjamin Goldgar of the Bankruptcy Court for the Northern District of Illinois.